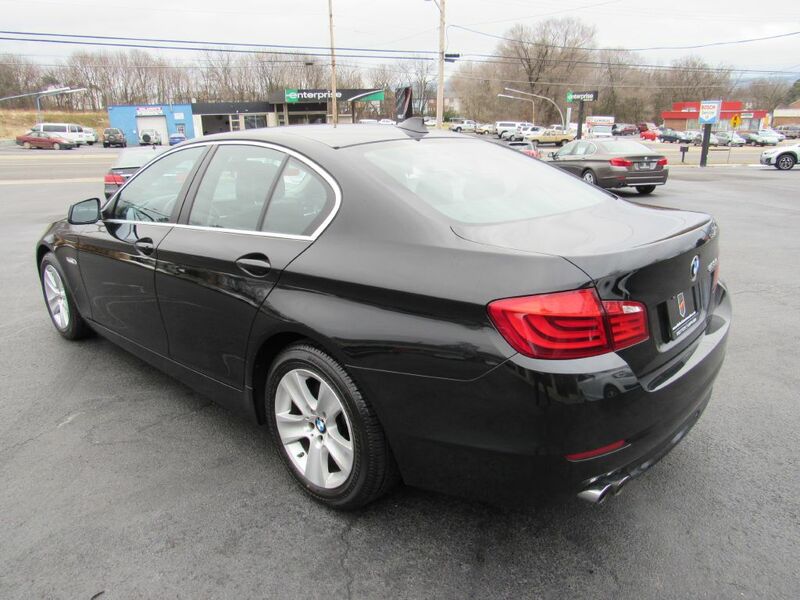 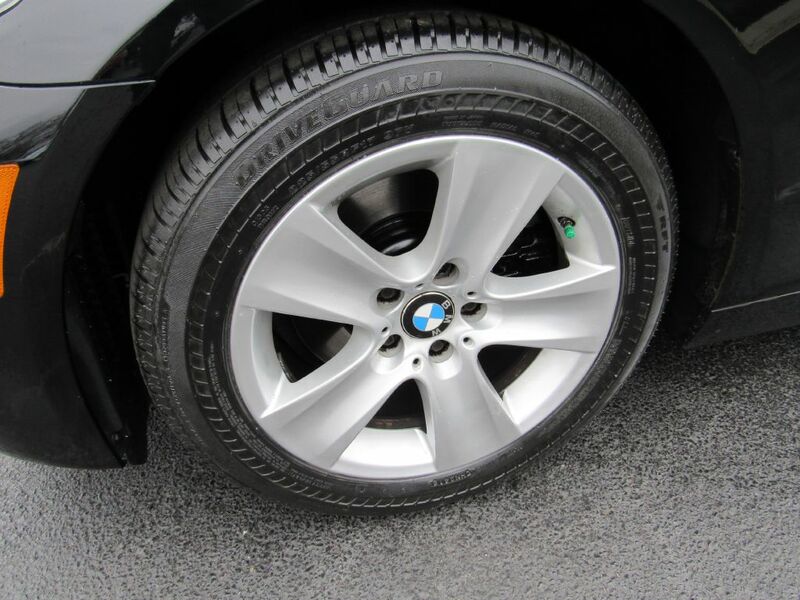 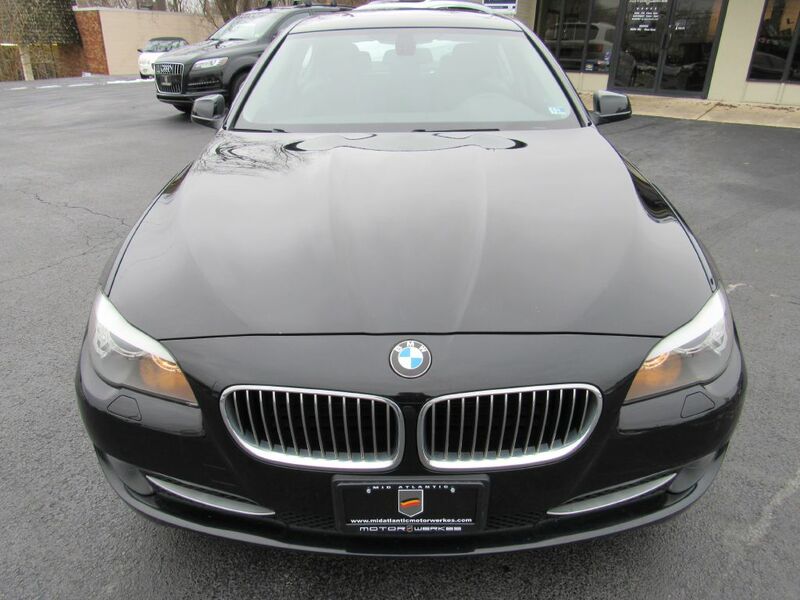 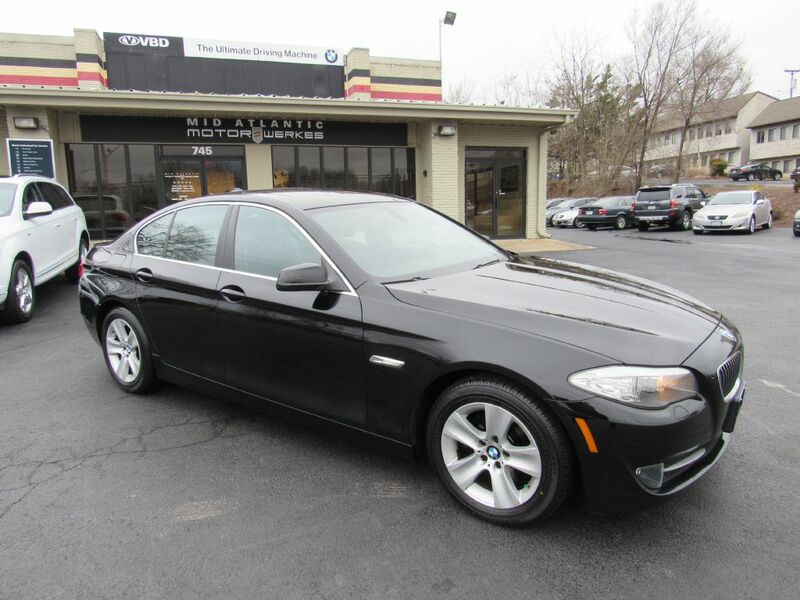 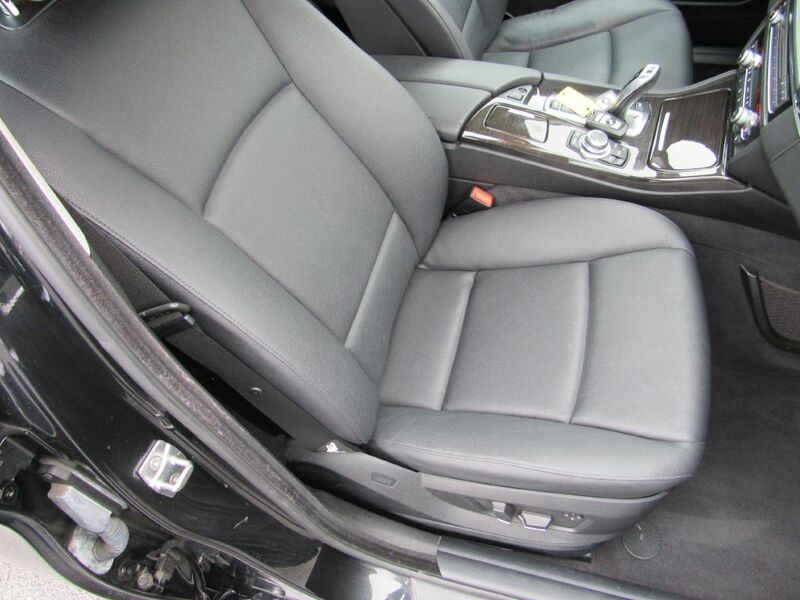 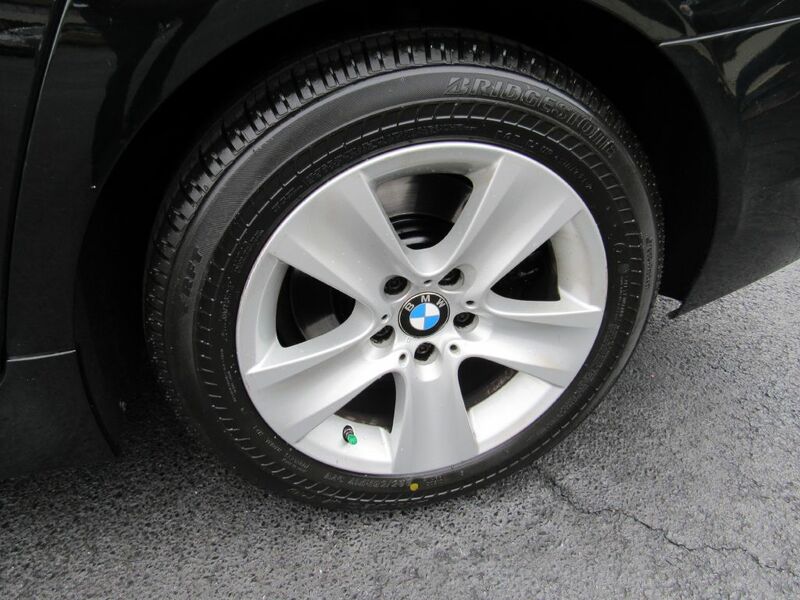 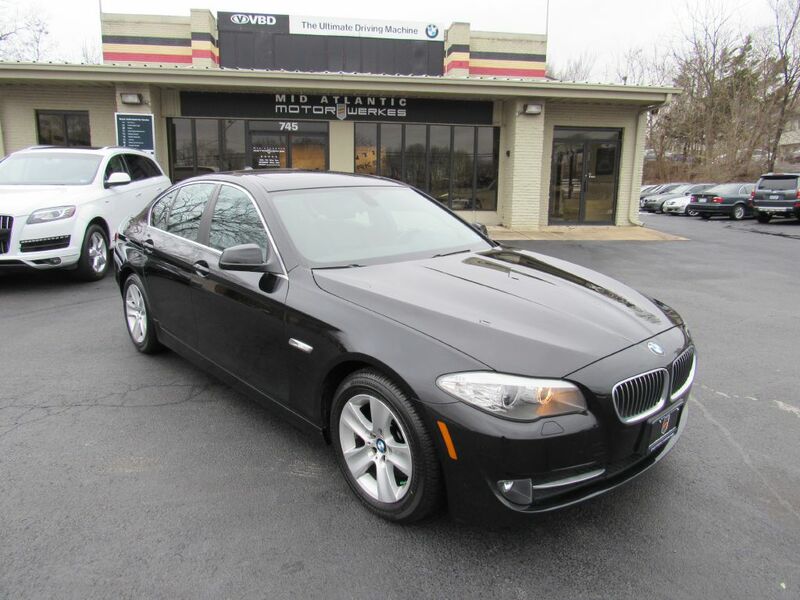 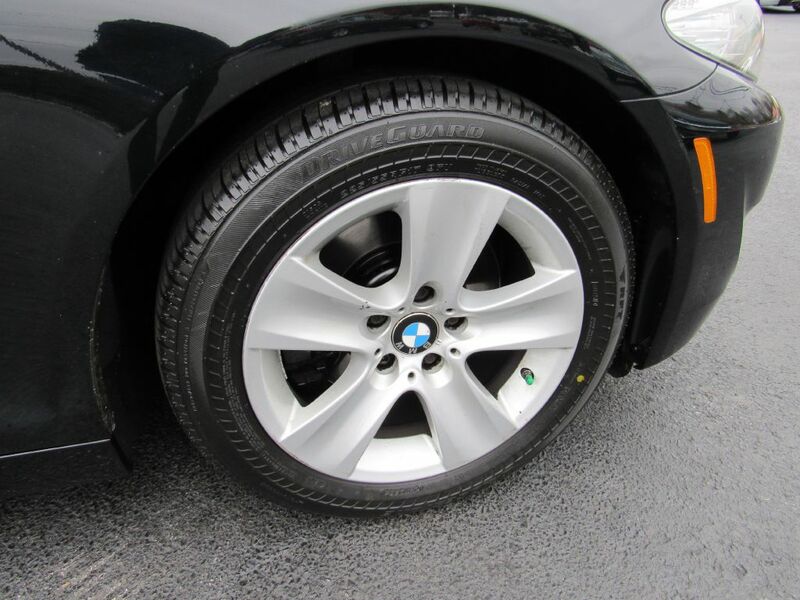 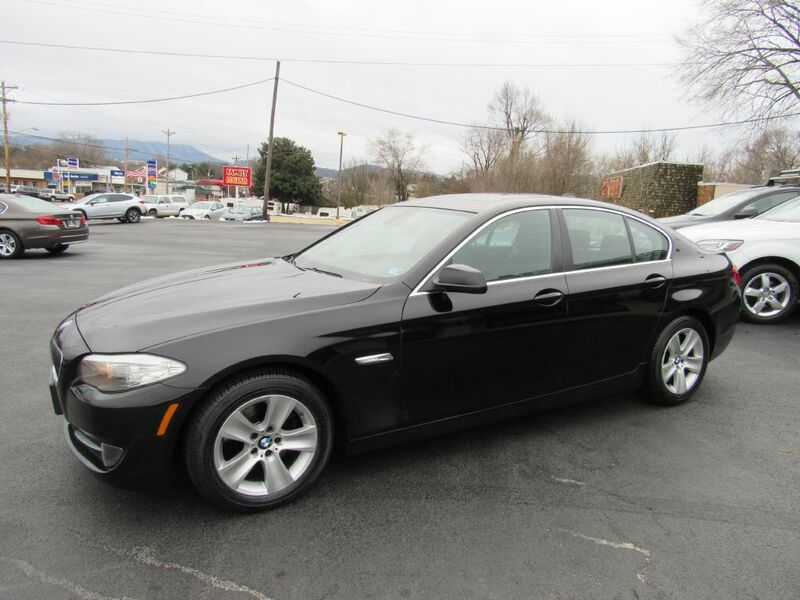 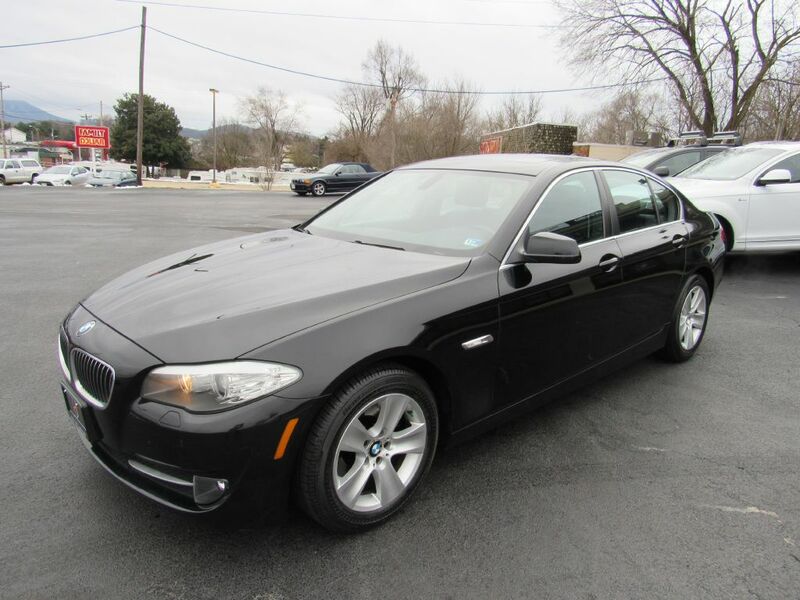 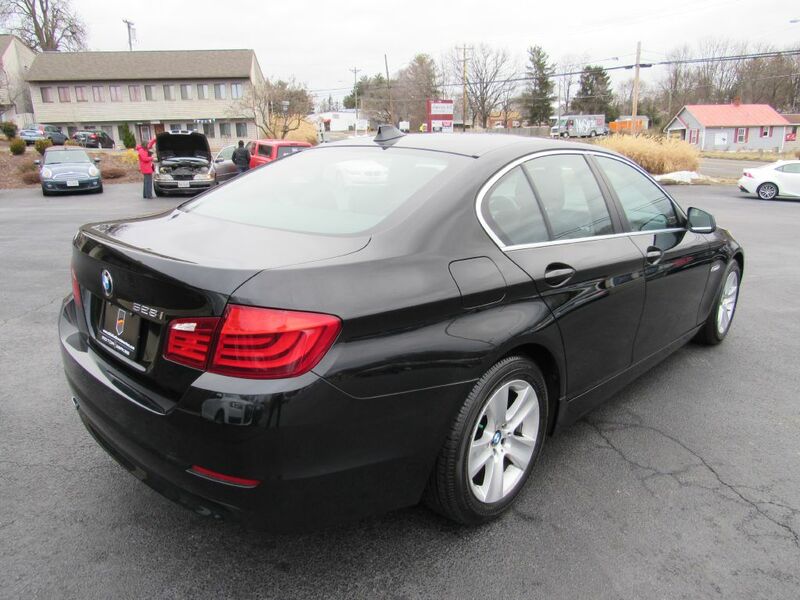 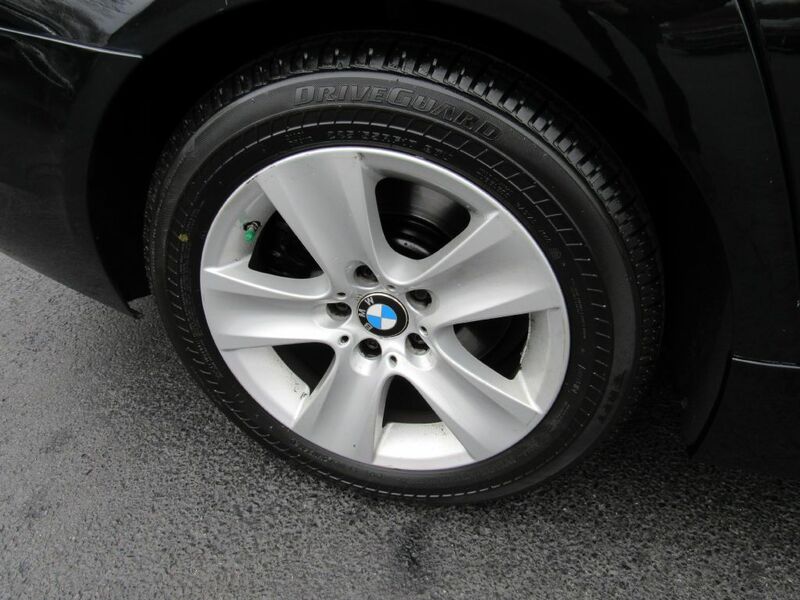 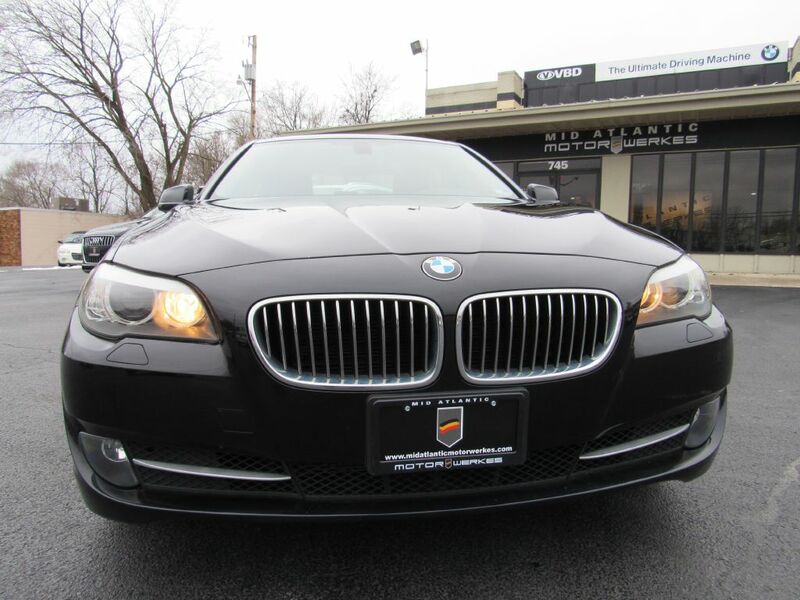 2011 BMW 528 I Premium Heated LOW Miles! 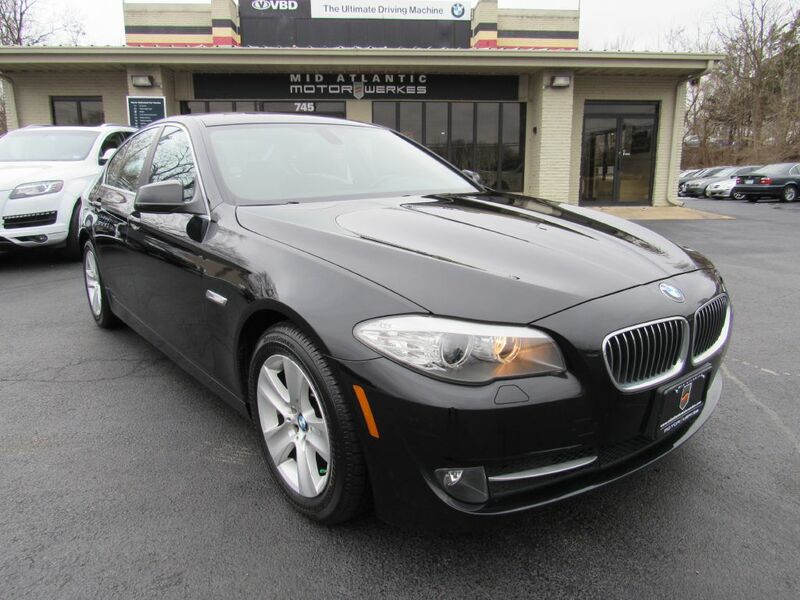 2-Owner in great shape w/ only 57k miles!! 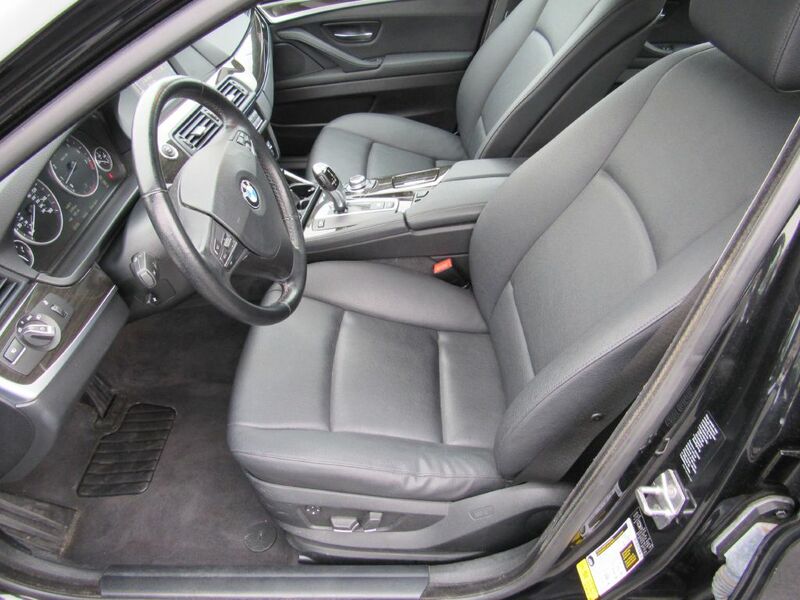 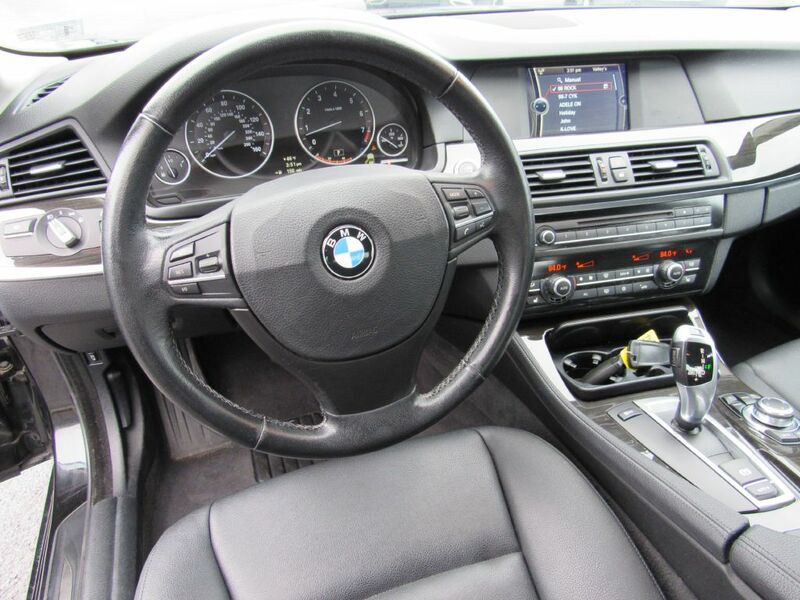 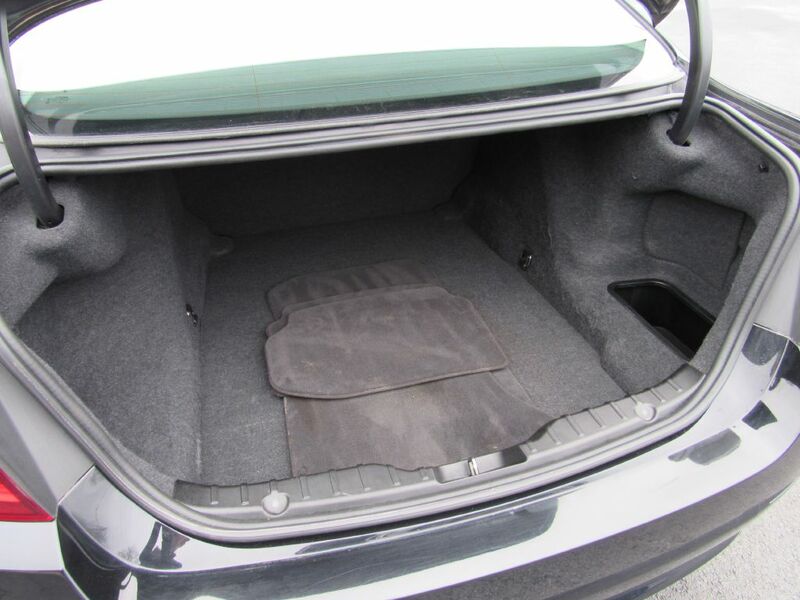 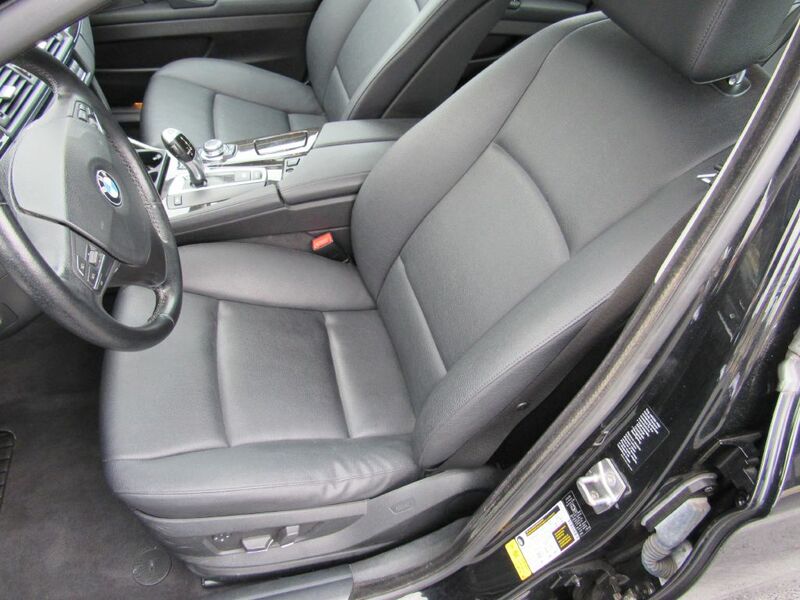 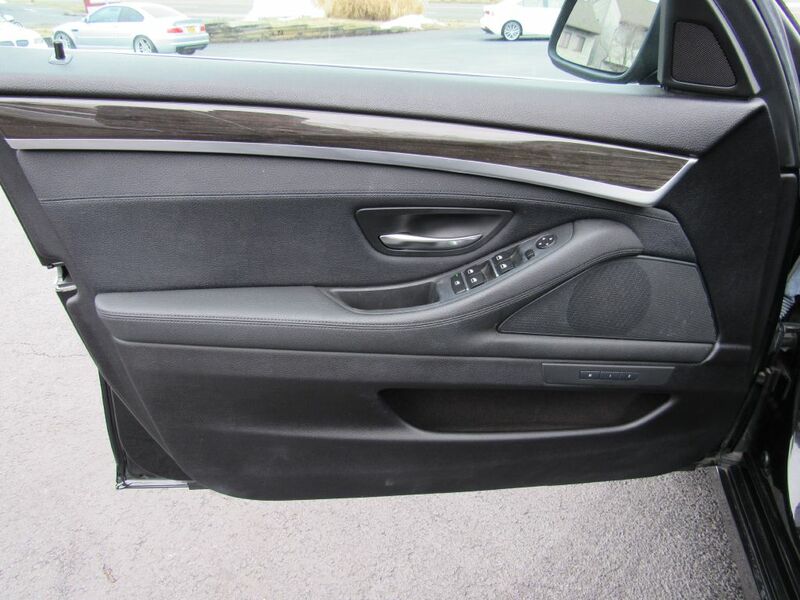 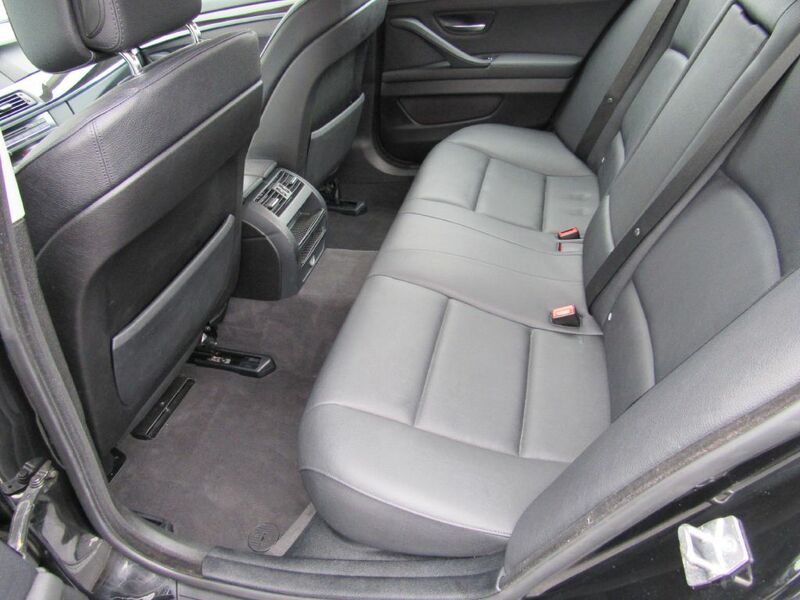 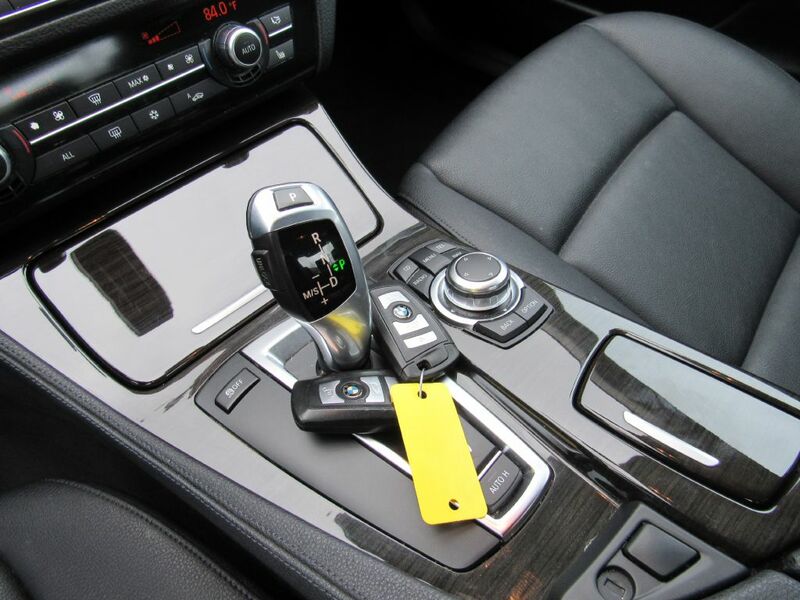 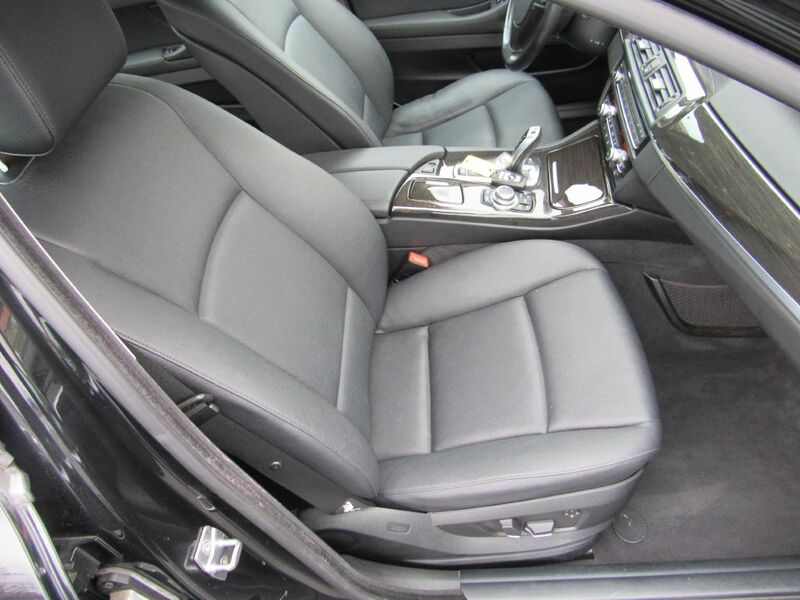 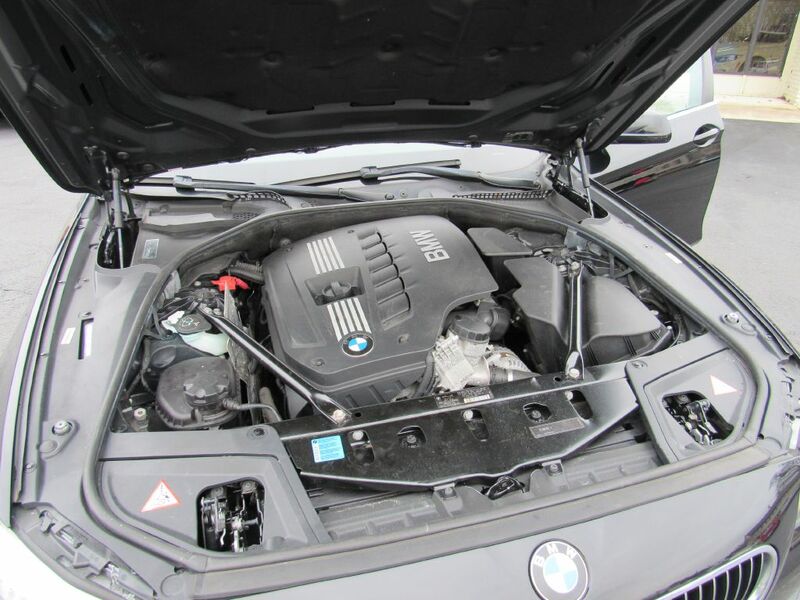 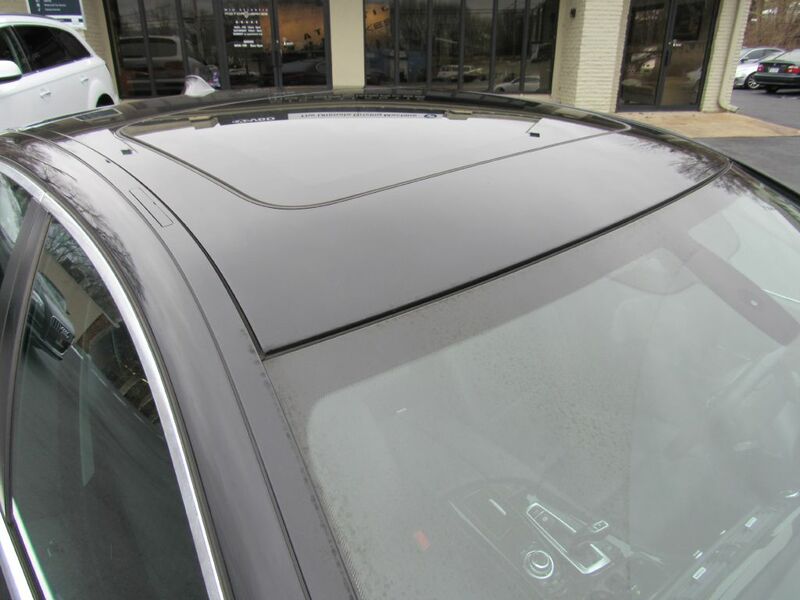 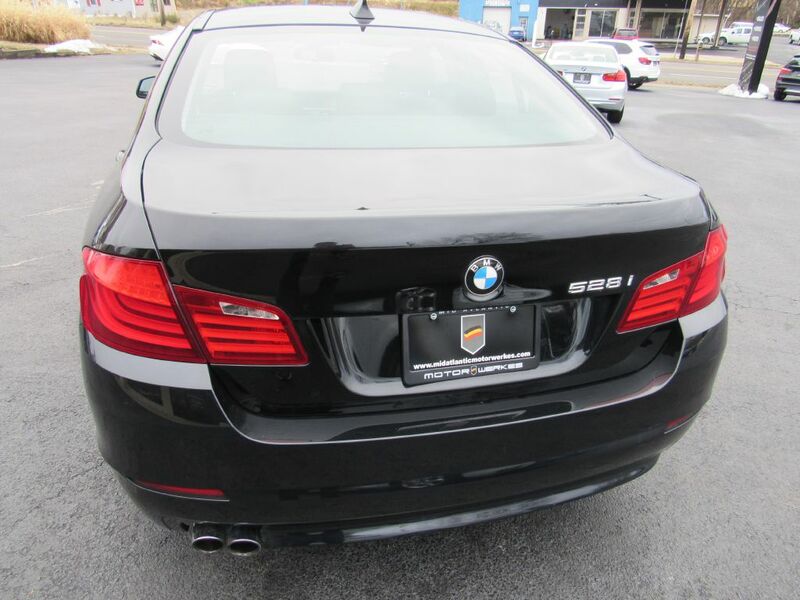 Inline 6 powered, 528i w/ Heated Seats, Sunroof, Hands-Free w/ Bluetooth, Anthracite Wood Trim and more... 2 Keys, just had fresh service performed here at our facility and 4 new tires were just installed very recently! 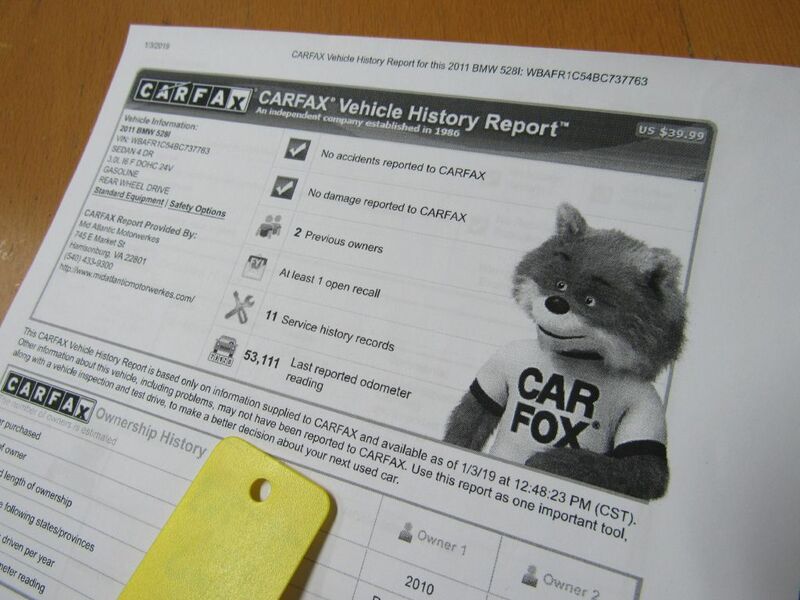 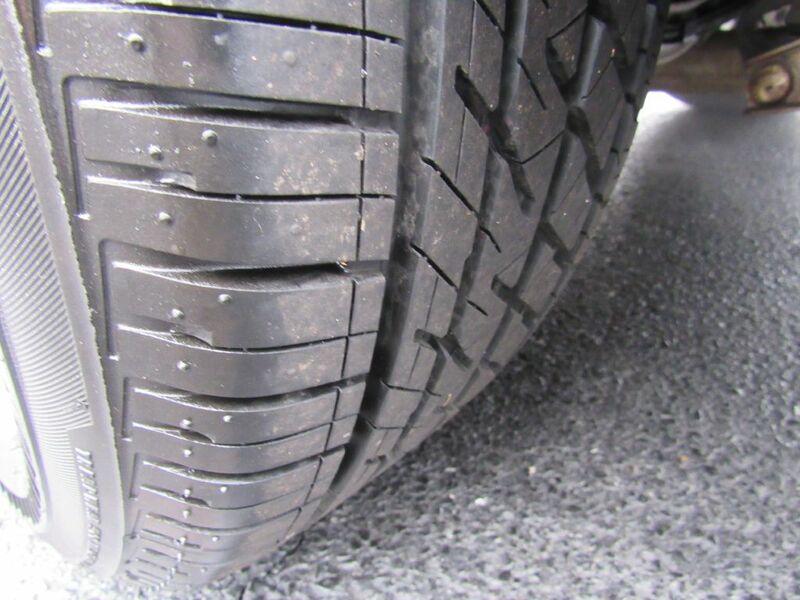 Non-Smoker and CARFAX certified, priced below market value! 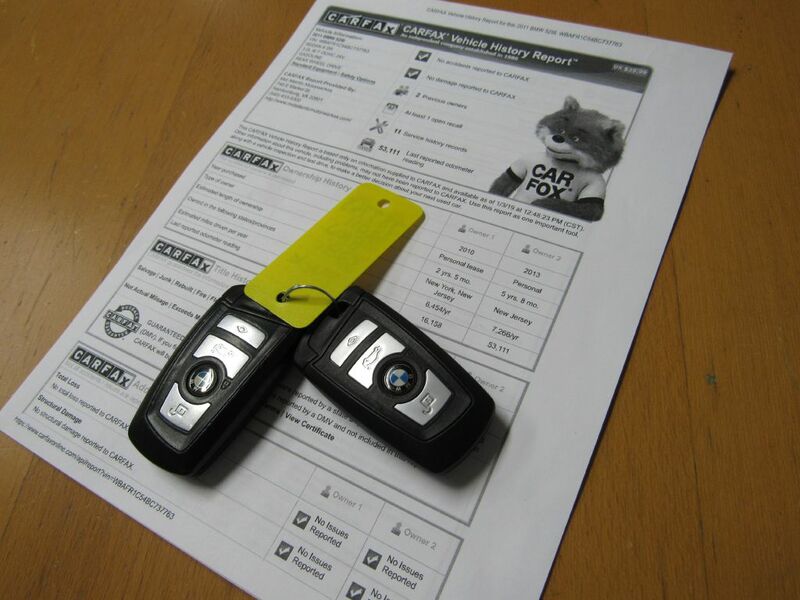 2 Keys - Fresh Service!